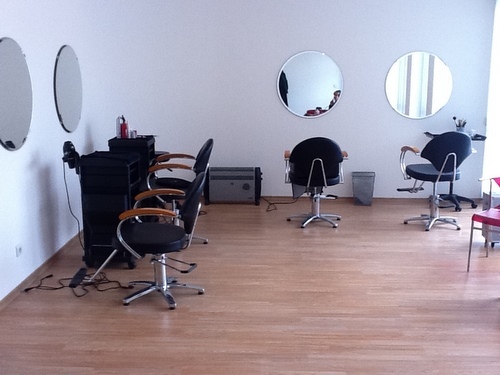 We are excited to bring to your attention the newly opened top-notch hair salon in the Bulgarian capital Sofia. 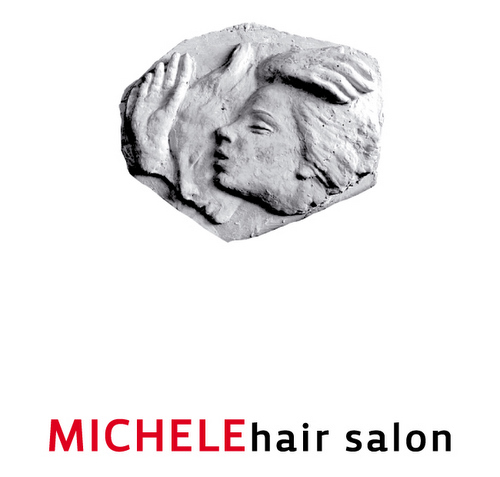 "Michele Hair Salon" is a place exclusively for women featuring a uniquely stylish and calm atmosphere. At "Michele Hair Salon" we are comfortable with international clients. We are ready to welcome our clients in several languages: Bulgarian, English, French, or Russian. All of the professional hair products and beauty supplies that we use at "Michele Hair Salon" are delivered exclusively for you directly from Canada. 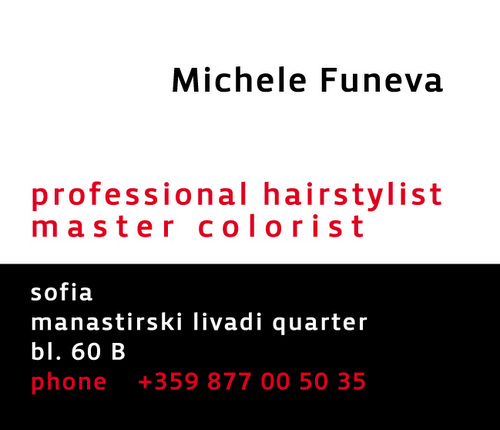 "Michele Hair Salon" is delighted to welcome you at our brand-new salon situated in the new upcoming area of the Bulgaria Blvd, near the Billa hypermarket – a perfect business and living area. While enjoying our services, on an area of 60 square meters you can enjoy the inspiring light interior made under the design project of Ivaylo Funev. "Michele Hair Salon is also an art gallery with the exclusive b?s-relief "The Ballet" of the famous and well-known grand-father of the owner, Ivan Funev, which is also the salon logo. The prices at "Michele Hair Salon" are all-inclusive! This means that with just one fixed price you can achieve your new fresh image made by professional Canadian stylist Mrs. Michele Funeva.